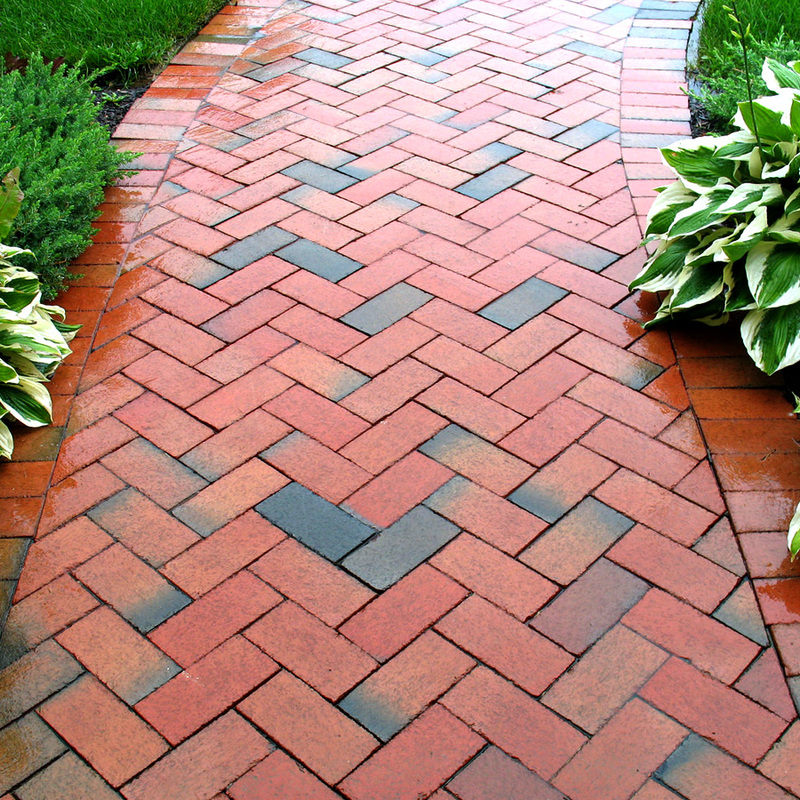 Sealall Pavement inc has become the Property Maintenance Contractor of choice for countless numbers of Property Managers, Property Owners RESIDENTIAL AND COMMERCIAL. 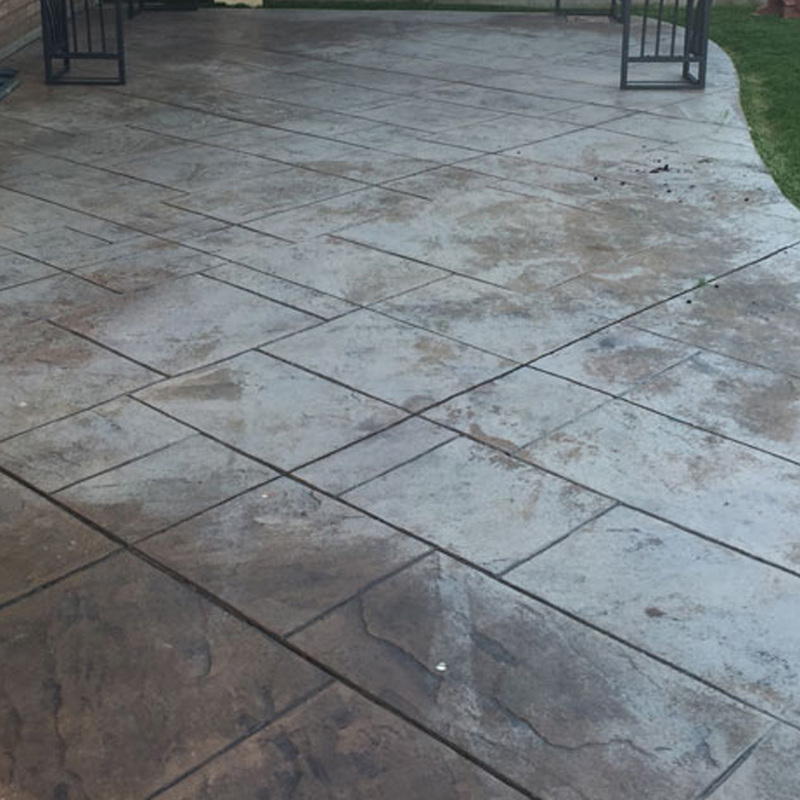 and Professional Contractors throughout the Greater Toronto area and Beyond. Many of our clients are attracted to our ease of access. call as any time. You can count on us to answer your call. Any messages or E-mails are returned promptly. It has always been our desire is to fulfill our customers’ needs for quality services, delivered in a timely manner, delivered within set budgets, and, of course, backed by our commitment to excellence. 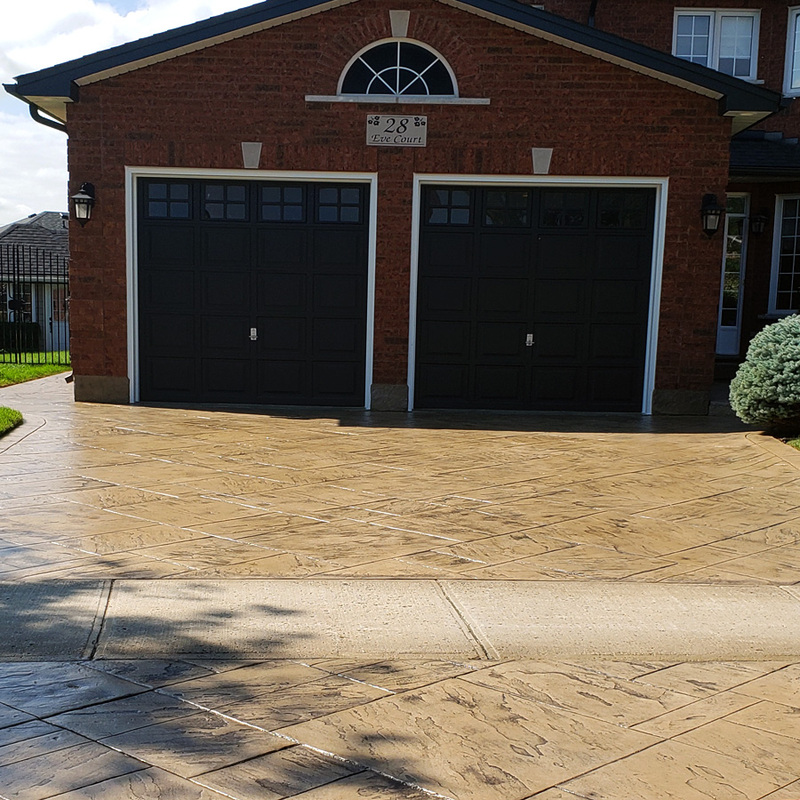 Today, sealallpavement inc., is an independent company more then 15 years experience professionals, supported by the best-maintained fleet of vehicles and other equipment in the GTA region. 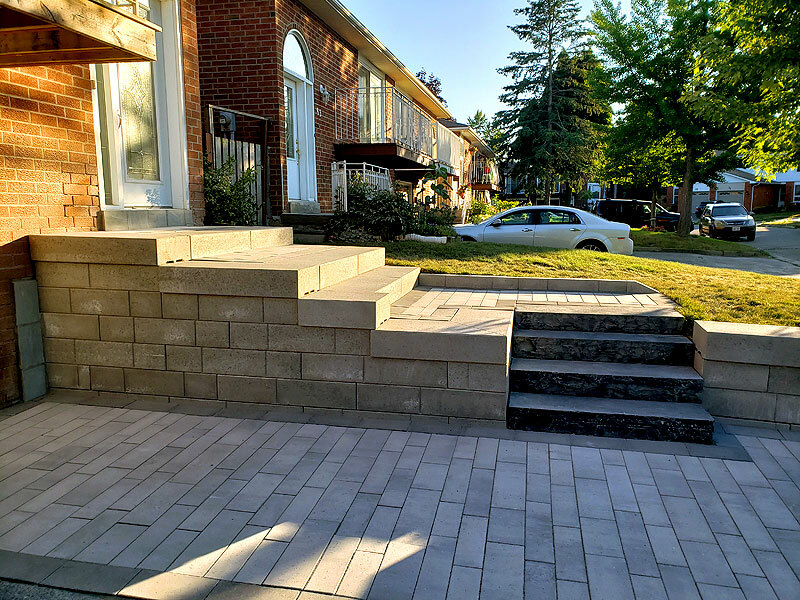 Our first-hand knowledge of climate conditions in GTA and surrounding areas allow us to design your project for this demanding environment, and to recommend the most appropriate materials. 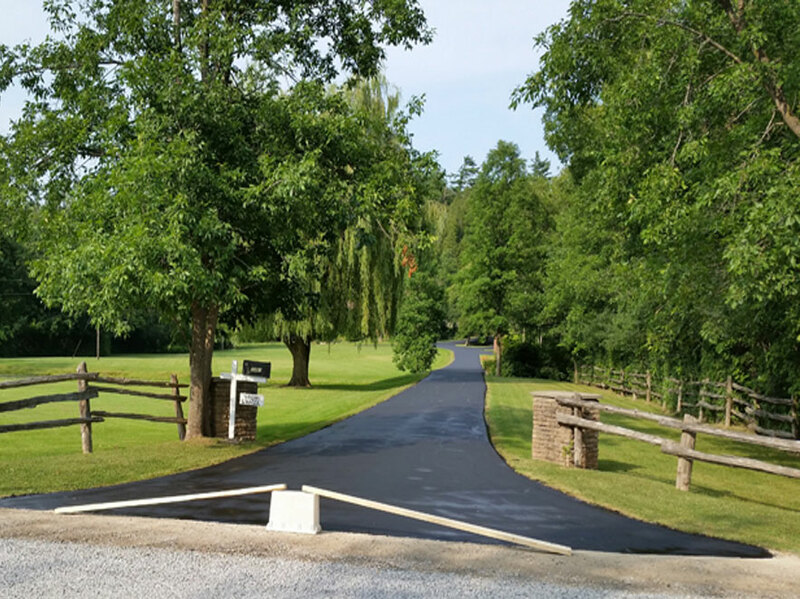 We use only the highest quality materials for long-lasting, uncompromising results. 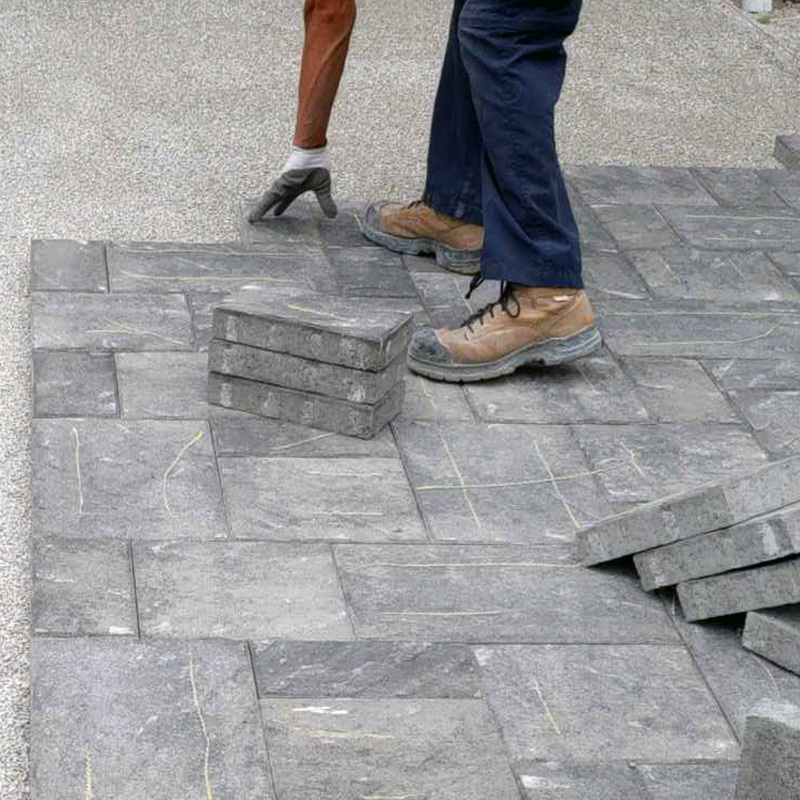 We offer the right combination of experience, equipment, and manpower to meet the demands of your sealallpavement. 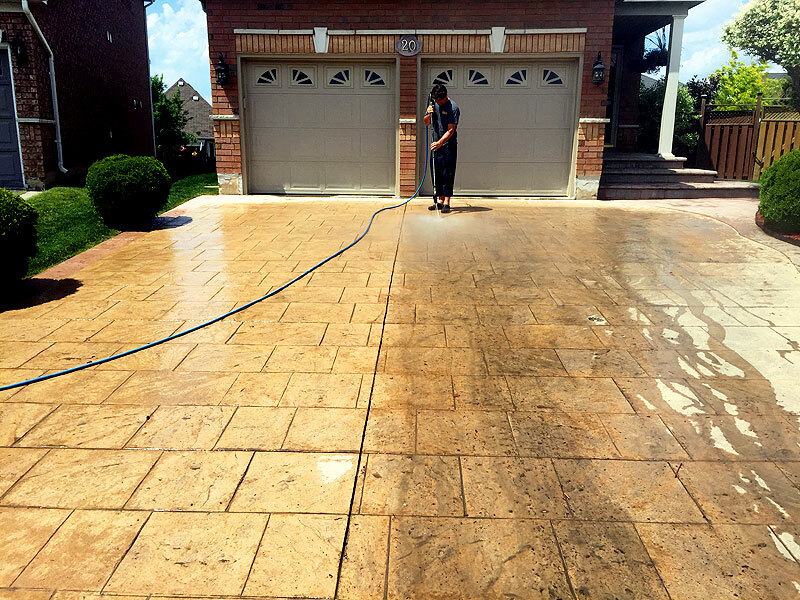 has become the Pavement Maintenance Contractor of choice for countless numbers of Property Managers, Property Owners and Professional Contractors throughout the Greater Toronto area and Beyond. Many of our clients are attracted to our ease of access. 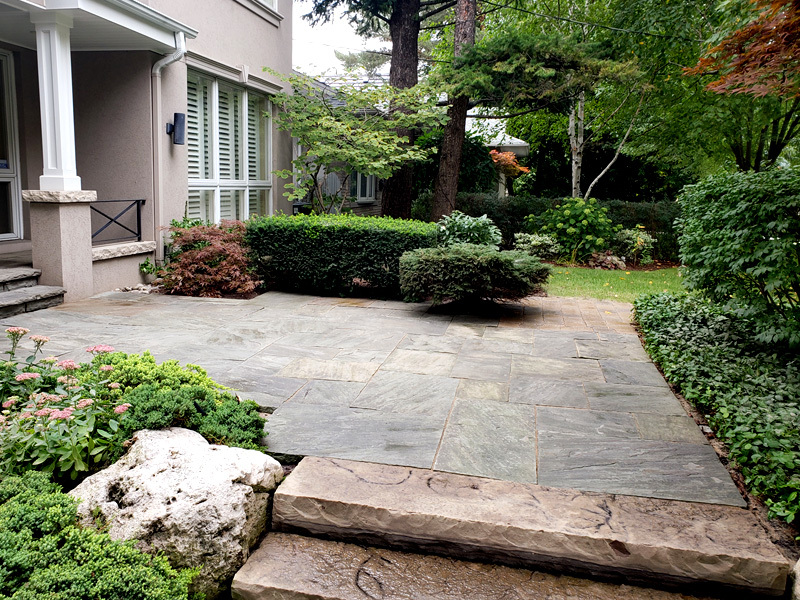 You can call us from anywhere in GTA at 416 312 4453 Anytime. You can count on us to answer your call. Any messages or E-mails are returned promptly. It has always been our desire is to fulfill our customers needs for quality services, delivered in a timely manner, delivered within set budgets, and, of course, backed by our commitment to excellence. We have all the solutions – because we have the team of professionals. Your trust is required!